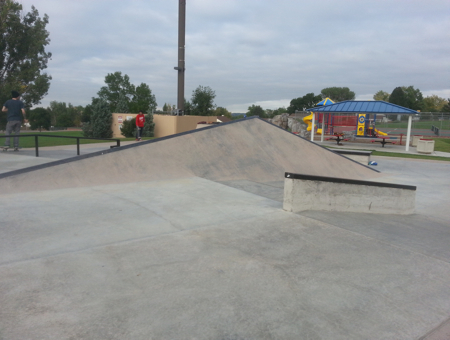 A 4,000 square foot skatepark located at King's Mill Park is part of the recent parks expansion. 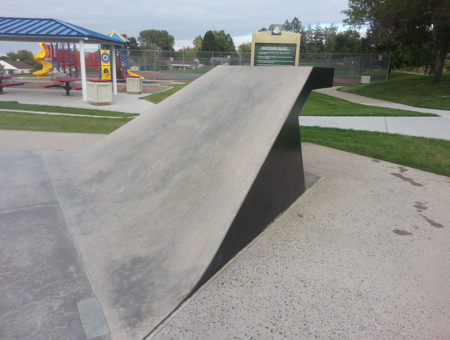 This skate spot features a wall ride pyramid obstacle as the center piece with quarter pipes, bank ramps, stairs, handrails, and a ledge. 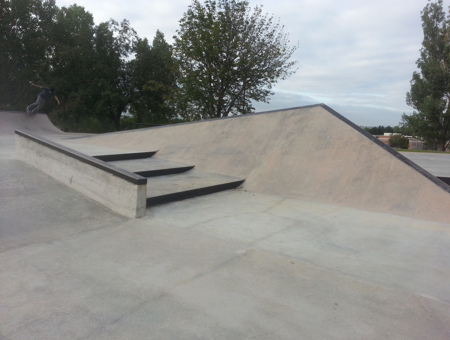 Use of this skatepark is at your own risk. Be alert and use common sense. Helmets are strongly recommended. 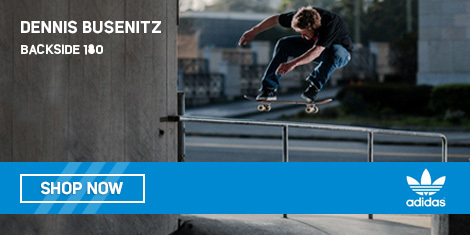 Use of wrist, elbow and knee guards is encouraged. Users are responsible for providing tier own equipment and ensuring it is in the proper work order. The City of Westminster reserves the right to revoke site use privileges for individuals who do not obey the rules. Hours of allowed use are from sunrise to sunset. 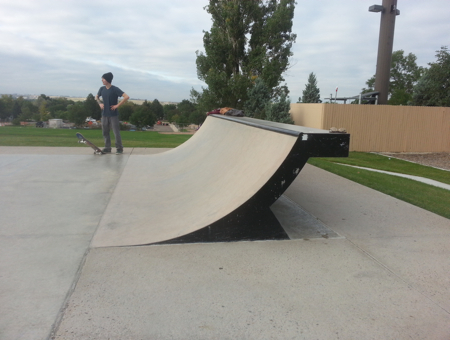 No makeshift items or modifications to existing skatepark is allowed. 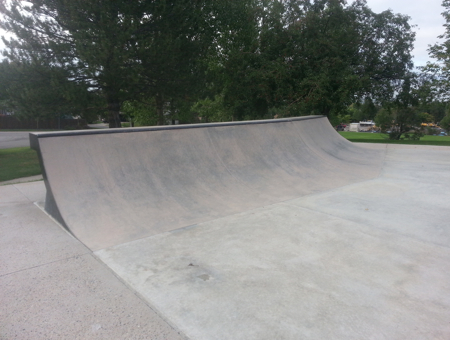 Respect park users and neighbors. Loud music, profanity and offensive behavior is prohibited. Alcohol, tobacco and/or drugs are prohibited. No food, pets or glass containers in skating area.